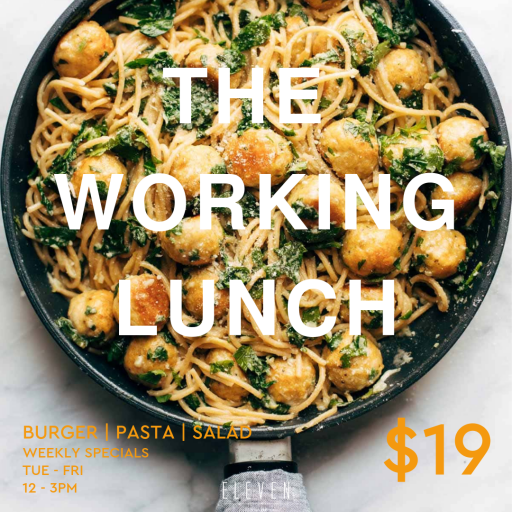 Enjoy a lunchtime burger, pasta or salad with an amazing view for just $19 at Brisbane's best rooftop bar. With a rotating menu each week, there's always something new to enjoy. To make a reservation enquiry, please complete the form below and a member of our team will be in touch with you to confirm your booking.